Description In this game you need to remove all the orbiting balls . Just click on the ball which has exactly same value as the ball in the center has. If the answer is correct that ball will be vanished. 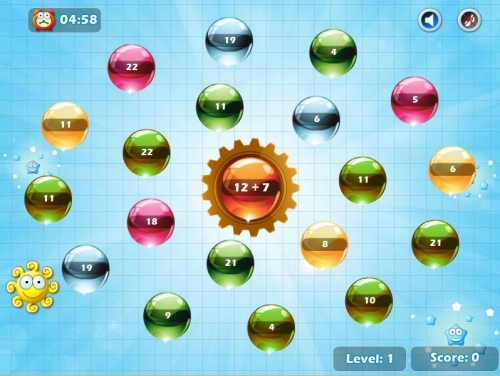 As per level progress you will find new challenges and fun.